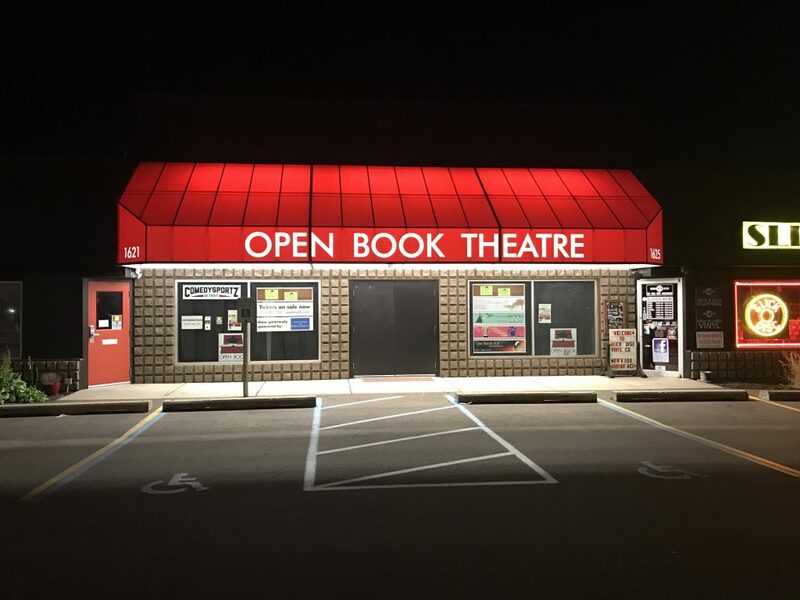 Open Book is excited to be teaming up with local shelters and adoption agencies to help get word out about animals needing adopting, ways to volunteer, and the exciting and compassionate work these groups do. In Sylvia Greg and Kate’s lives are changed by the adoption of a stray dog, and although it may not always be smooth sailing… well, we don’t want to give away the ending, but it IS a comedy. Maybe you are looking to be a forever home to a new pet. Or maybe you are interested in helping to care for the pets in transition in our community by fostering, volunteering, or donating. In any case, check out the work of these amazing groups! Click on their logos to be taken directly to their website. WAG Animal Rescue is an all-volunteer, non-profit (501c3), domestic companion animal rescue organization dedicated to placing homeless dogs, cats, puppies, and kittens in permanent, loving, responsible homes. We have been helping animals throughout southeastern Michigan since 1988. WAG accepts strays, animals from shelters, and owner give-ups into our adoption program. To find permanent, loving homes for adoptable animals, whether they are unclaimed strays, or relinquished by their owners; To assist in the education of the public about the care needed by companion animals and the benefits to humans of sharing their life with a companion animal; To help educate the public about the benefits (both to animal and the public) of spaying and neutering companion animals. Waggin’ Tails Dog Rescue is 501c3 non-profit, foster-based rescue organization run fully by a volunteer staff. We accept all breeds of dogs into our adoption program. Our dogs come from rural or city shelters, as strays, or through our owner re-homing program. All dogs taken in by Waggin’ Tails are safe from harm and moved to a foster home where they receive individual attention and medical care. Our foster home environment allows us to really get to know each and every dog’s unique personality, aiding us in finding the best possible home that fits their needs. Each dog remains with Waggin’ Tails until adopted into a permanent home. 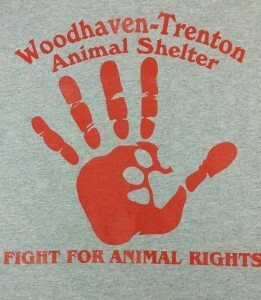 Woodhaven/Trenton Animal Shelter is a non profit, no kill for adoptable animals pet shelter. We are dedicated to the care and we’ll being of our communities homeless, lost and abandon animals. Our vision is to be a model shelter by addressing pet overpopulation by providing solutions with information and prevention through education. Until they all have a home!! We speak for those who can’t. Providing high-quality animal care and adoption services. Delivering innovative outreach programs and activities that promote education. Embracing environmental responsibility with earth-friendly practices and facilities. 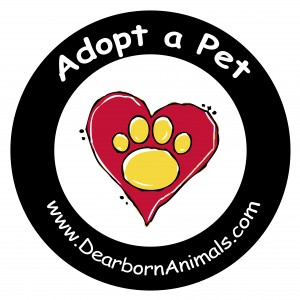 Shelter to Home is a 501(c)3 non-profit animal rescue organization that works to save impounded animals predominantly in southeastern Michigan by placing them into a home foster care setting until permanent and loving homes can be found. Since our inception in 2007 we have rescued nearly 3,000 cats and dogs from area shelters where they were at risk of being euthanized. The DCACA’s animal shelter is a collaborative effort among Allen Park, Lincoln Park, Southgate, and Wyandotte. All cities adopted uniform ordinances and combined jurisdictions except for Lincoln Park, which uses the shelter for housing only. Wyandotte’s animal shelter serves as the main adoption center. All adoptions are handled by Wyandotte’s facility. The Southgate facility serves as the intake facility and holds animals until space is made available at Wyandotte’s adoption center. Often the majority of animals at the intake facility are available for adoption, but the adoption facility is full and they cannot be transferred until space becomes available. Therefore, be sure to look on this Facebook page and on the DCACA’s Adopt-A-Pet page for a listing of the animals that are available for adoption. You may put in an adoption application for an animal that is currently being housed at the Southgate facility by visiting www.wacshelter.com. You may also visit the animal that you are interested in adopting at the Southgate facility during office hours. 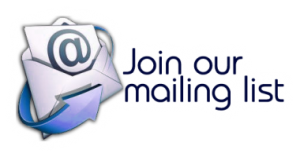 Monday – Friday: 10am – 11am and again from 3pm – 4pm. The shelter is closed on weekends and national holidays.